When you get stuck outside your car due to lock or key problems, remember that we can handle any car lockout in Markham 24/7. We provide fast service day and night. Our team won’t let you wait for long. Our techs go out of their way in order to help with such situations. Being locked out is no fun at all. Such problems might entail dangers and will certainly keep you from your daily obligations. 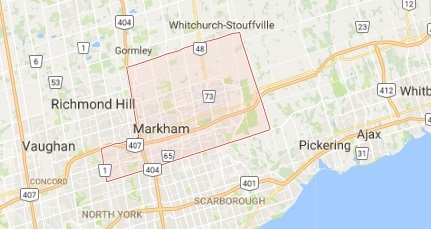 Call Markham Lock & Key Service! 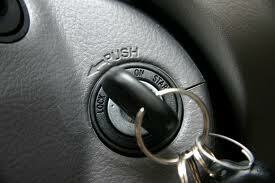 We are the car lock and key experts to help you in a timely and affordable manner. Let us handle your emergency lockout opening needs. If you want trusted and rapid car lockout service in Markham, Ontario, contact our locksmith. Knowledgeable and updated, our techs can service the locks and keys of almost all car makes and models. We can definitely open locked car doors and trunks and address key problems. Our local car opening service is not often limited to unlocking the door of the vehicle. That’s necessary only when you forget the key locked inside the car. But if the lockout was caused by a problem with the chip key, we have to deal with it. If the key is lost, we have to replace it. Trust our locksmith to do anything necessary to rectify the problem. 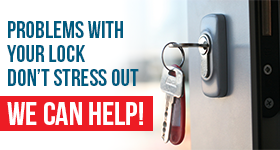 Lockouts are handled fast by our locksmith. First of all, we provide fast and 24 hour car lockout service. Then, our techs carry the equipment and tools needed in order to open trunks and doors, replace and program car keys, and fix up anything wrong with your lock. Rest assured that we are familiar with the most sophisticated auto lock systems and thus can unlock car doors and make car keys with accuracy. When you contact us for your Markham car lockout service, you get immediate help by technicians with long experience in such problems & their solutions. Give us a call if you are locked out of your car now.